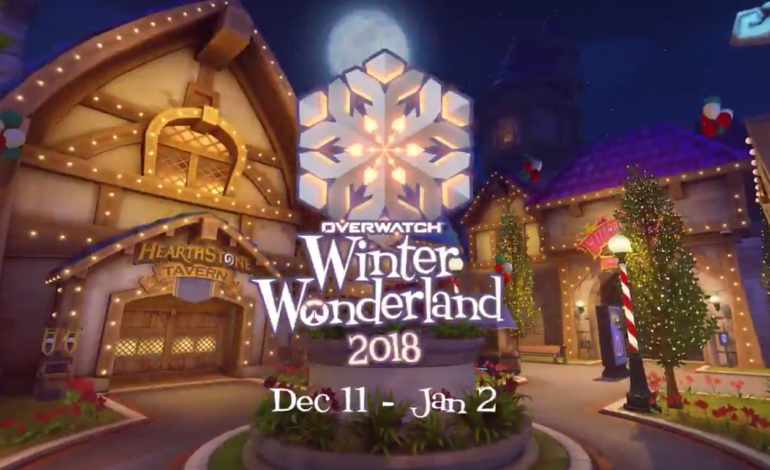 Just as suspected, Blizzard’s Overwatch seems to be going about their Winter Wonderland 2018 Event the same way they had with their Halloween Terror 2018 Event back in October. Like before, they’re showing off one new character cosmetic a day as a countdown to the upcoming event. Since the start of covering this event, so far there have been two changes coming to the seasonal event: the map Blizzard World getting a holiday make-over, and the new furry Zarya Snowboarder skin. 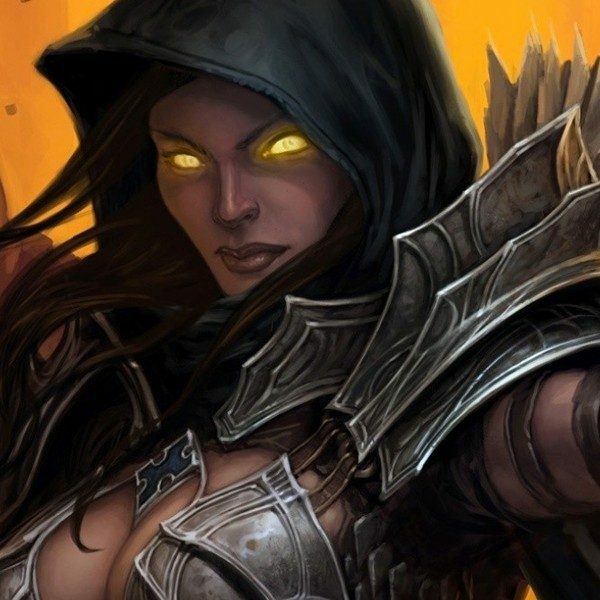 And to keep up with everything that’s been happening so far, four new skins have been revealed, along with a small surprise with one of them. This new Legendary level skin puts Lucio in the same boat as the furry Zarya skin, but with him, he’s an arctic fox. This will be the second skin that Lucio has gotten during the past two years of Overwatch’s Winter Wonderland event, however this one has a few more bells and whistles than his Epic level skin the previous year. It’s straight from Sweetzerland, as Mercy takes on the role of the Sugar Plum Fairy from the classic tale The Nutcracker. This skin will match quite well with her healing colleague, Zenyatta, with his Nutcracker skin. It’s jewel tones in all the best ways, and a nice addition to her cosmetic collection. Keep your eyes on this prize. Simple and cute, this new cosmetic turns Bastion into a festive, gift-wrapped robot perfect to put under a tree. Well, at least if he’s in tank mode. Ready to win frost place! This cosmetic fully covers Widowmaker in a biathlon (cross-country skiing and rifle shooting) uniform that’s brightly pink all over. This one has come as a surprise to most fans due to the fact that the Winter Wonderland 2018 leak suggested a skin title of ‘Figure Skater’. Most players believed this skin would go to Widowmaker as she has a history in dance. However, this new Biathlon skin confirms that she won’t be getting a Figure Skater skin. But it begins to beg the question: who will? Overwatch’s Winter Wonderland event will start soon, on December 11.